Neighborhood: Sunshine Mills rental apartment building is located near Westmont Shopping Centre, only steps away from bus stops (buses #3 and #5). 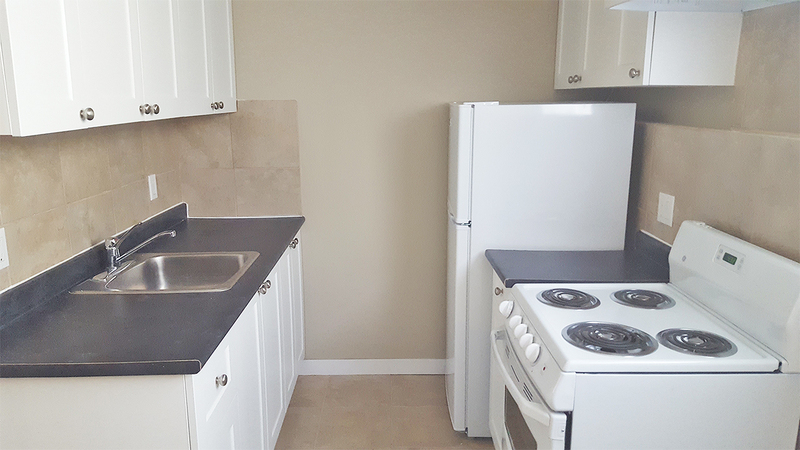 Close to Westmount High School and Kingsway Mall Centre. Only 10 -15 minute drive to NAIT, close to both downtown and Oliver area.